Are you looking for a courier service in Manchester? Then you have arrived at the right place. Now let’s get your items to where they need to go! We are a leading courier business in Manchester, providing a full range of courier services to customers in the Yorkshire region. Whether you need to send a single package to a customer in Manchester, need to send a bulky item long-distance, or even have to transit an item to an international location, then we can help. We are trained and experienced couriers, and can help and guide you if you are beginning a business. We can become your regular partner for all your courier needs in Manchester and the surrounding areas. 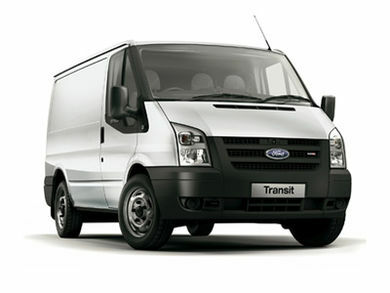 Why Choose Our Manchester Courier Service? We have a can-do attitude and will always do our best to get your packages to where they need to go; even with tight deadlines. Our professional, trained, polite staff will always leave a good impression on whoever we deliver the packages to, and will do everything humanly possible to provide a punctual service. We don’t have all the overheads of many of our competitors. National companies have to inflate their prices in order to cover their additional costs. We are a great value service, offered by local people who care about what they do. What Do You Need Couriered? We work with both businesses and residential customers to get their items to where they need to get to. Many of our customers work with us on a daily basis; some have been with us for years. Whether you need a piano moved to a customer, or confidential documents transported to a city office, we are here to provide you with a discreet, professional service. We are a flexible solution. We understand that you are busy and that your needs are often pressing. 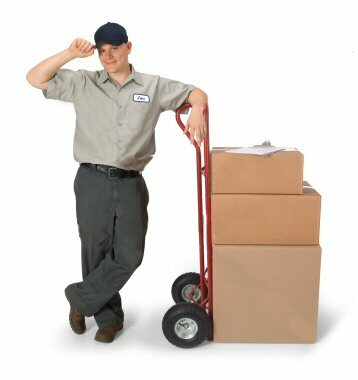 We can therefore provide an early-morning courier service, or a late night service. We also charge the same rates at the weekend as we do during the week. This makes us very attractive to companies that require prompt delivery of items during unsociable hours. We are reliable, affordable and flexible. Whether the items you need couriered are big or small, many or few, we are the local Manchester courier to turn to. Get in touch and talk to us about the service. You will find us friendly and knowledgeable. If you have regular courier needs then why not give us a trial. We are confident that you will love our service and choose to partner with us for the long haul.